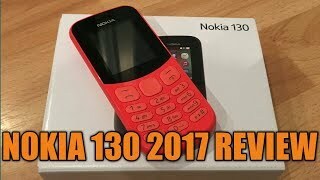 The 130 Mobile Phone is manufactured by Nokia and was added around December 2017 and is part of the Nokia 130 series. 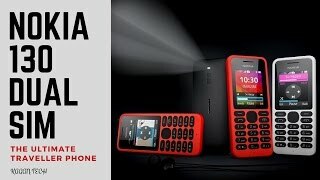 This version of the Mobile Phone comes in Color : Black , Capacity : 4 GB , Band : LTE , Display Size : 1.8 Inch , Sim Cards Slots : Single Sim , Special Features : Touch Screen , Special Features : External Memory Card , Special Features : NFC , Device RAM : Less than 1 GB. 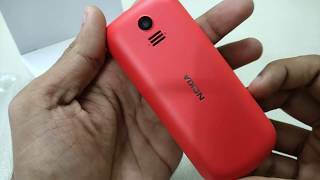 The model comes in 25 other variations including combination of LTE Band , 4 GB Capacity , Red, Black Color , Less than 1 GB Device RAM , 1.8 Inch Display Size , Single Sim, Dual Sim Cards Slots , NFC, Touch Screen, External Memory Card Special Features. 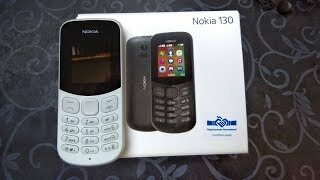 The best price for the Nokia 130 in Nigeria is ₦ 7280 sold at Jumia and available with free shipping and delivery within 1-6 Days (Fashion Items) 3-8 Days for other products. 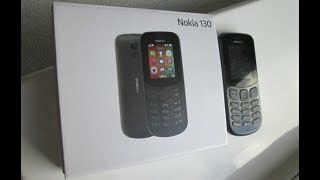 By comparing prices and buying from the cheapest store you can save up to 19% or ₦ 1720. 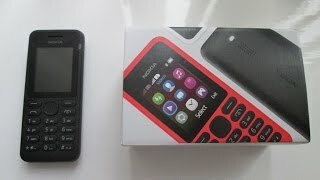 Nokia 130 Ds Unboxing in India ! 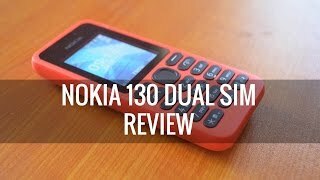 Nokia 130 Dual Sim Mobile Phone Cell Phone Review, New Nokia 2014.